A trip to the dentist is rarely fun. 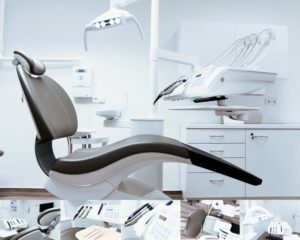 Up to 75 percent of American adults experience some type of fear when going to the dentist, and up to 10 percent of those people have dental phobia, a strong fear of dentists. When something goes horribly wrong while you’re in the dentist’s chair, it is a scary experience for anyone. Medical malpractice, where a health professional’s negligence causes a personal injury to a patient, is not just limited to hospitals. It can happen at your dentist’s office, too. Any time a health professional you have a relationship with performs services below the industry’s standard of care, medical malpractice may have occurred. The first visit may have been stressful enough, but the effects of medical malpractice can require subsequent serious procedures and permanent damage and pain. 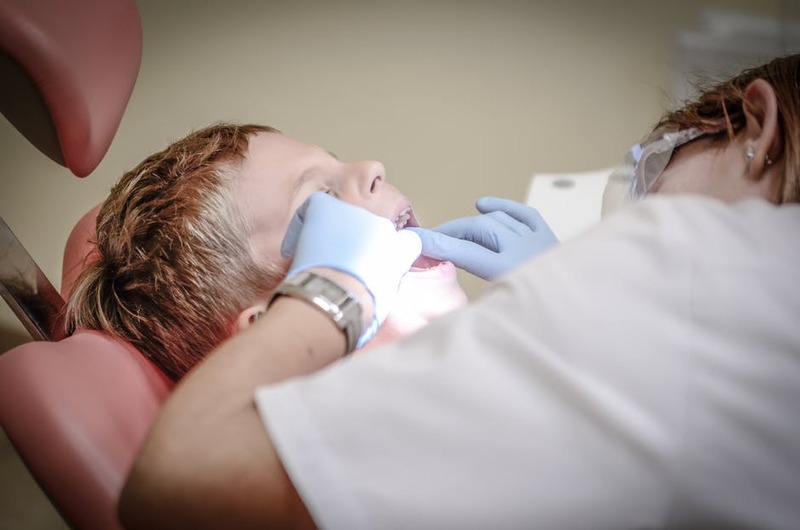 Here are some examples of the most common medical malpractice errors you might experience at the dentist’s office, according to the Academy of General Dentistry. You will also learn how to stay protected if you experience one. This can include inaccurate measures of anesthetic and prescribed drugs, error in the delivery or anesthetic or analgesia, and prescribing inaccurate medications before or after treatment. Dentists must have knowledge about how certain medications can interact with others that a patient is taking. Prescribing medications that have adverse side effects because of a dentist’s negligence may be medical malpractice. Implant treatment, oral surgery and endodontic therapy are the procedures that are most likely to lead to adverse events, according to the Academy of General Dentistry. These adverse events were considered predictable and preventable in more than 44 percent of cases reviewed. In root canal therapy, improperly filling the canal is one cause of procedural errors. Other treatment errors may happen during procedures like orthodontic treatment, prosthodontic therapy and surgical treatment of temporomandibular disorders. In some cases, the wrong tooth may be pulled out. In others, nerve damage occurs during treatment, when it could have been prevented. Oral cancer, dental caries and periodontal disease are the conditions most often related to diagnostic failure, according to the Academy of General Dentistry. Misdiagnosis is another serious problem, which can then lead to the wrong prescriptions, dangerous treatments and failure to refer a patient to a specialist. It is common to experience some type of minor pain, soreness or swelling after a visit to the dentist’s office. 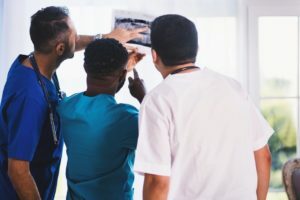 This can make identifying medical malpractice difficult at times, but there are steps you can take to protect your health, finances and well-being. In order to prove medical malpractice against a dentist, your dentist must have breached the standard of care and caused your injury. If you experience an injury that would have happened regardless of your dentist’s actions, it will be more difficult to prove causation. To protect yourself, make sure you talk extensively with your dentist before any procedure. Ask about the details of what should happen during the procedure, all possible side effects that may occur, and how the medication you take for the procedure will affect you. You can always get a second or multiple opinions before agreeing to have dental work done. Document the condition of your teeth before the procedure. You can write down how your mouth feels and take photos. Do the same after the procedure, and keep notes about how pain progresses. After a dental procedure, if you are seriously injured, contact a Phoenix medical malpractice attorney. You should keep clear and detailed records about all subsequent dentist appointments and all communication you have with your dentist. If you decide to pursue a medical malpractice lawsuit against your dentist, expert witness testimony may be required, where another dental professional provides insights about your case. Medical malpractice can results in long-lasting dental pain, costly procedures to fix mistakes, hindrance to performing basic tasks like talking and permanent damage that affects everything from a smile to overall quality of life. Medical malpractice consultations at the Millea Law Firm are free, and you pay nothing unless your case is pursued and won.